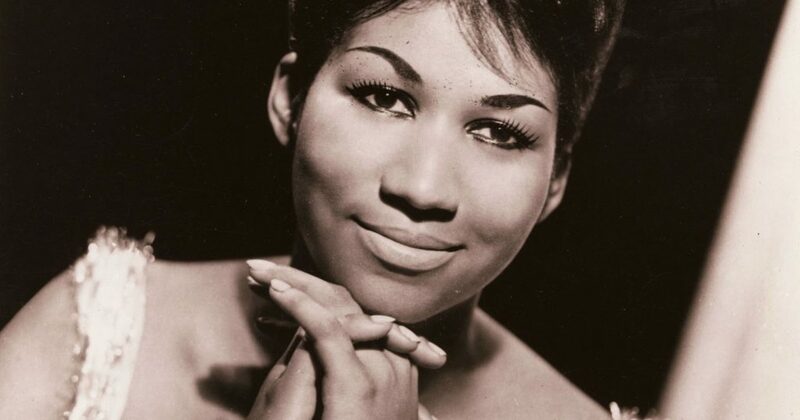 R-E-S-P-E-C-T is a powerful song made famous by Aretha Franklin. It is a theme song for women everywhere. It also hallmarks an AJLI value. As a member of Junior League, we believe respect is a fundamental human right. Living the value of respect, we operate with an unconditional positive regard for others. Everyone has a right to life, liberty, and security of person. So, dignity, liberty, safety, and recognition are all granted as a right to everyone at birth. It is these rights that the Junior League endeavors to maintain for all families in Alameda and Contra Costa Counties. We partner with agencies to provide jobs, food, clothing, and housing for those in need. Each tenant helps elevate the human condition and allows individuals to gain both self-respect and the respect of others. But how do we live the value of respect? As with all our values, it starts with us individually and gradually radiates through our spheres of influence. Imagine a series of concentric circles with you at the center. Respect starts with yourself; you must acknowledge your own personal dignity and worth as a human being. The next layer of the circle includes people with whom you come in direct contact. Here, respect manifests itself through common courtesy and manners. The third layer consists of those with which you have indirect contact. At this level, good works produces a good reputation in your community. And the fourth layer is affiliations. Your economic choices and organization choices can represent your world view and level of concern for those around you. Now working backward through those circles, let’s look at how this applies to League life. You have chosen to affiliate with the Junior League. You clearly care about your community and want to have a positive impact. At the third tier, your reach is greater through the Junior League. It provides you with vetted volunteer opportunities for you to reach and help those in need. At the second tier, you influence and inspire other members to be their best and to give their best. And finally, you are in the League because you want to give back, that means you have something to give. The ideals we espouse and strive to attain affect our everyday decisions. Junior League offers us opportunities to expand our circles. We meet like-minded women and we meet people struggling to attain basic needs. We can apply the value of respect to everyone regardless of socioeconomic status or lifestyle choice. R-E-S-P-E-C-T this is what it means to me…to us…to the League.